Mohamed Moncef Marzouki discusses the Arab Spring and the Tunisian initiative on creating an International Constitutional Court. 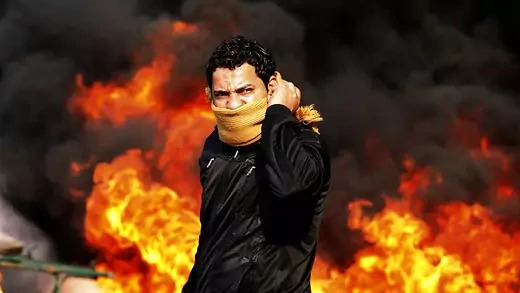 The Arab Spring severely weakened the narrative of Islamist extremists but they are now stirring anti-U.S. sentiments in fragile new democracies, says Mideast expert Ali Soufan. Elliott Abrams discusses his new book, Realism and Democracy: American Foreign Policy after the Arab Spring.